Housadiction, M’DeaFenix, M´Deafenix, Pepper Mashay & Clemens Rumpf, Jon Flores and more. Friday Night mix from M&apos;DeaFenix with the best musics from 1999 to 2012. 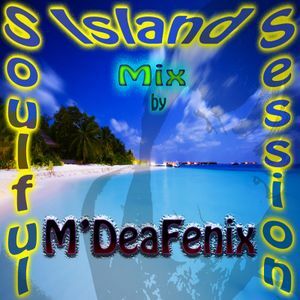 Included 4 excellent extra tracks by M&apos;DeaFenix.